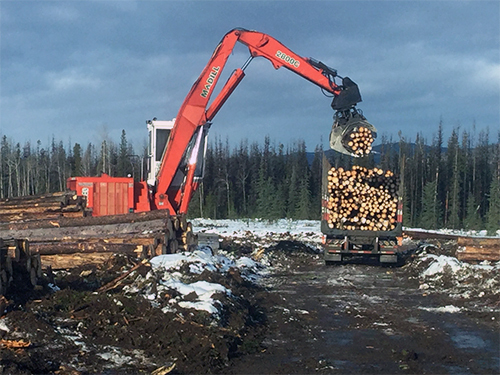 FSC Certification & Commitments • Burns Lake Community Forest Ltd.
BLCF attained Forest Stewardship Council (FSC) Certification in 2017, and with it came a commitment to developing an Indigenous Communication and Engagement Framework to continue working collaboratively with First Nations. As part of the FSC certification process, BLCF recognizes the principles of the United Nations Declaration of Rights of Indigenous Peoples (UNDRIP) and integrates First Nation’s rights to Free Prior and Informed Consent (FPIC) within its decision-making and ongoing operations. 1. BLCF wanted to recognize and adopt the principles of Free Prior Informed Concent (FPIC) as defined by United Nations Declaration of Indigenous Rights of People (UNDRIP). 2. BLCF wanted to show the community that the Community Forest K1A licence was being managed to the highest environmental standards. 3. 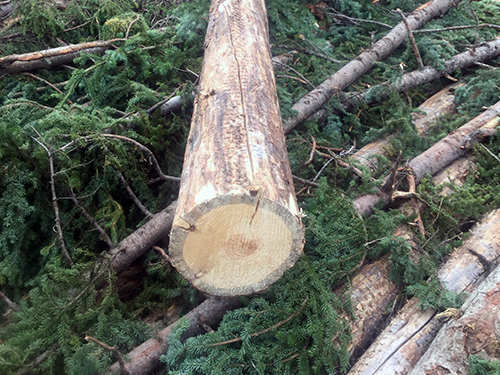 BLCF wanted to ensure market diversification was an opportunity for non-saw log beetle wood, following the end of an era of dead pine harvest. 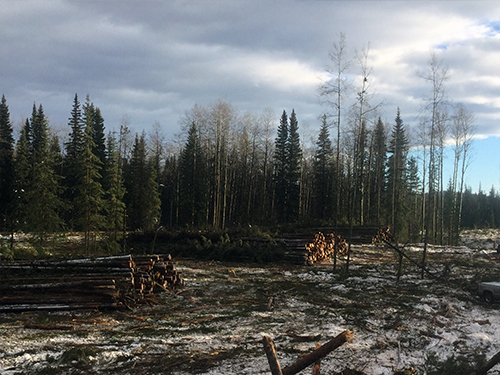 Burns Lake Community Forest manages the K1A licence to FSC’s stewardship principles. Burns Lake Community forest is audited against these principles and examined through criteria and measured through FSC’s indicators annually. 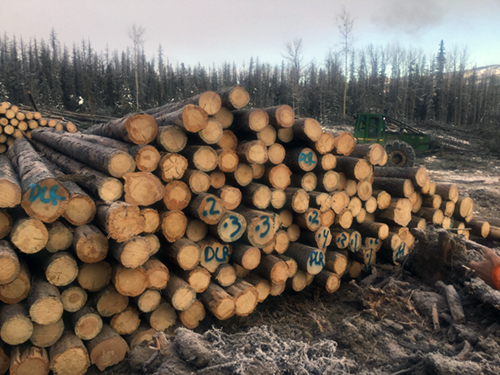 BLCF also has an FSC Chain of Custody certification to ensure a transparent tracking system from the certified forest logs to the custom cut manufacturing facilities, to allow us to sell our logs and lumber products as FSC Certified. Additionally, we operate our community forest agreement in a safe, profitable, and innovative way that enhances forest resources while respecting principles of integrated use, environmental stewardship, and public consultation. Our commitment to FSC ties closely to our guiding principles. FSC Certification has the most rigorous forest management standards in the world. 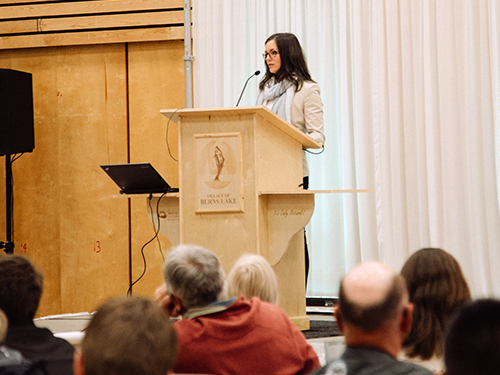 It is a voluntary market-based system available to forestry organizations that want to demonstrate responsible forest management by having their planning and practices independently reviewed by third-party auditors. The certification helps protect the people, plant and animal species that depend on the forest. It is one of the highest standards of sustainable forest management certifications in the world.